Vegetable Barley Soup is one of my favorites. Of course I also love Beef and Barley soup or Barley and Mushroom soup too. However, I’ve never thought to venture far from the traditional preparation. Now we’ve gone a bit wild and are combining some of my favorite flavors together for a hearty, spicy and curry inspired dinner. 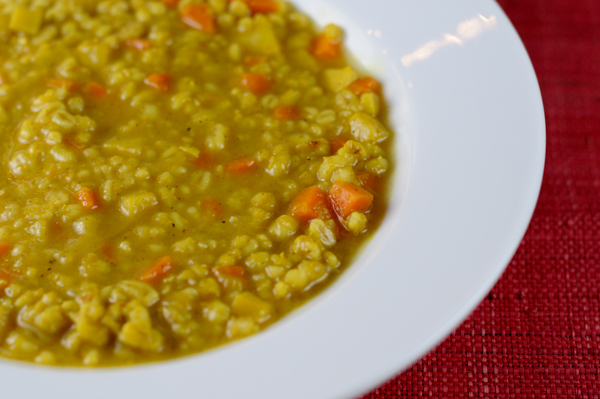 For this week’s French Friday’s with Dorie, we made a Vegetable Barley Soup with the Taste of Little India. This soup could not have come at a better time. I’ve had a terrible cold for the past two weeks or so and nothing has really helped. It’s been on and off and I’ve pumped myself full of decongestants and ibuprofen in an attempt at some relief to little avail. However, the gentle heat of the ginger and red pepper flakes along with the fragrant, warm aromas from the Garam masala provided some much needed sensory appeal and soothed my symptoms greatly. I honestly felt myself breathe for the first time in quite a while. By today, I was completely better and I think it’s all because of this soup. I am very happy that this recipe made a generous amount as I’ve been eating it all weekend and still have some left over to take to work this week for lunch. The thing about barley though is that it expands. It also doesn’t seem to stop expanding, so the broth is nearly fully absorbed into the grain. Which of course, is fine, it’s just less liquidy by the second and third days. You can add more stock if you want, but I am enjoying the more stew like quality at this point. This recipe was super easy to make too- which is always a plus when you are feeling under the weather and don’t want to be bothered to prep too much. I can definitely see this one being made again (and again!). While I cannot share this delightful recipe, you can (and should!) buy the book and cook along with us. It’s great fun! Every Friday we make a new recipe. Looking forward to next weeks! For details and to see how others are recreating the dishes from this awesome book, check out the FFWD site. 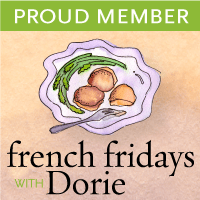 This week’s French Fridays with Dorie recipe is a bit extravagant. Dorie says Boeuf a la Ficelle is her choice for New Year’s Eve dinners. I would have to agree- it’s quite elegant and celebration worthy. Which is perfect as I am celebrating taking a new job. I’ve been home with my little people for nearly five years after working in the tv ad industry for the whole of my adult life. It’s been a truly wonderful, extended sabbatical, I am extremely grateful for the time and experiences I have had, (I still worked- could never not – designing websites and handling social media for a few small businesses) but it will be fantastic going back to full time out of the house, work. I’ve been waiting for the right opportunity (this one in particular, actually) and am so happy I did, as it finally arrived. When I met Dorie a few months ago and we talked about the job I wanted, she had a saying for being unemployed- “in between chairs” and now, I thrilled to say, I have a chair again! So we are celebrating with a bottle of wine, and this lovely filet with vegetables and broth. The dish takes quite a bit of time to prepare. But it is so worth it! First you make the bouillon, which is a beef stock accented with vegetables. According to the recipe, the bouillon takes an hour or so to make. However, we wanted more than just bouillon and wanted to have more of a flavorful stock so we made it the traditional way- roasting the bones in the oven and simmering for eight hours (or overnight as we did). This long, slow simmer really extracts all of the flavors from the bones, vegetables and herbs. The result is a deeply infused bouillon. Next, a melody of vegetables- carrots, turnips, potatoes, leeks and shallots- are cooked in the broth and set aside while you make the filet. The filet is tied with butchers string leaving a long loop of string so you can easily lower the meat into the boiling liquid and remove it minutes later. It emerges from the pot quite bleu (rare), but with a douse of hot broth, it cooks even a bit more in the “soup”. Any reservations about poaching the filet that I had was quickly extinguished with the first bite. Everyone, including the kids (even the picky one!) loved it. 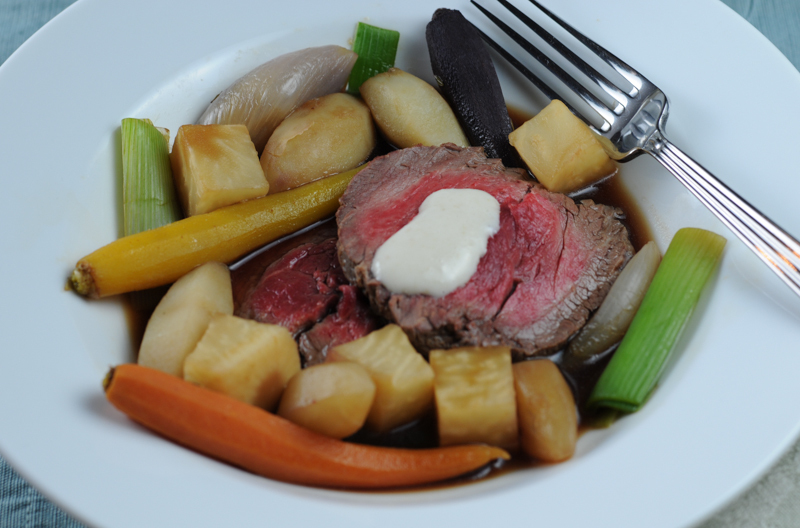 It’s a hearty, rich dish, soothing with it’s broth, luxurious with the filet and very fulfilling with the vegetables. A perfect celebratory meal. 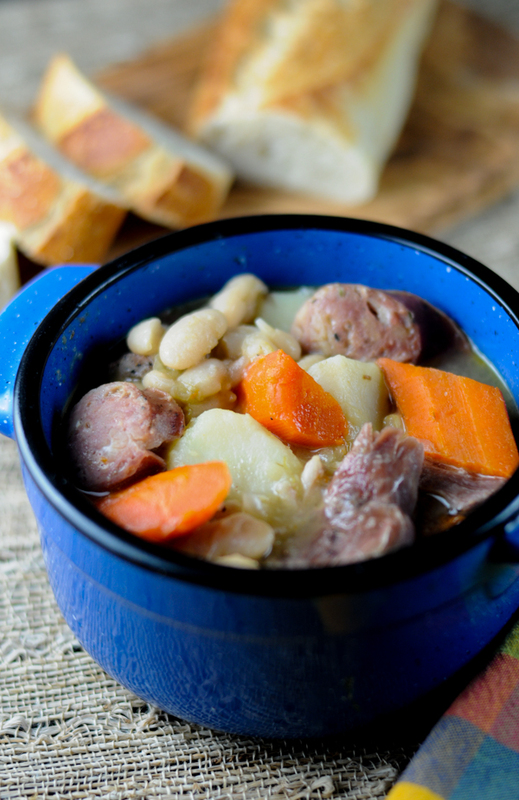 We served it with a warm, fresh baguette which we used to soak up every last bit of broth. A dollop of horseradish sauce (or mustard) and a sprinkle of fleur de sel is all it needed! 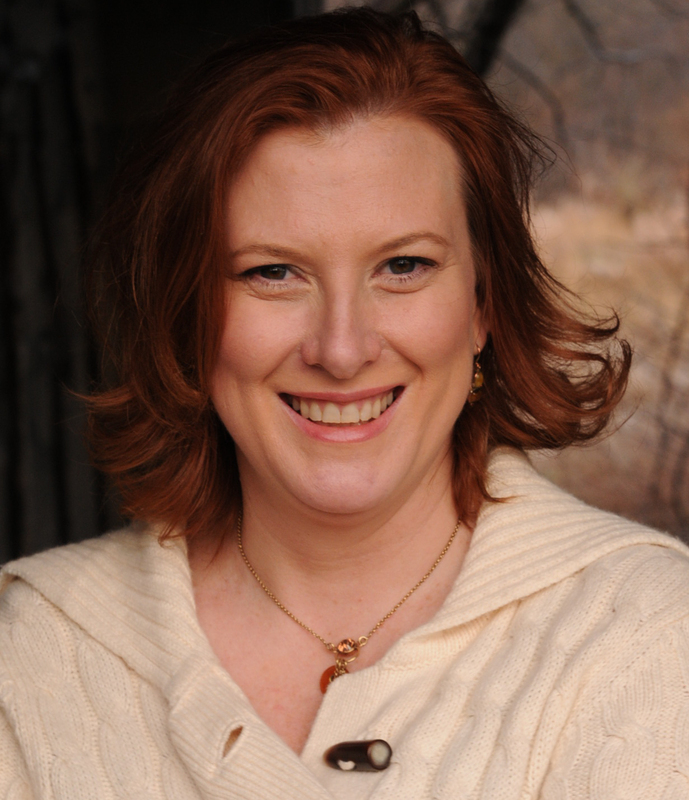 I also found this terrific interview with Dorie discussing this very dish… check it out!